Superdry men's Vintage Embroidery t-shirt from the Orange Label range. 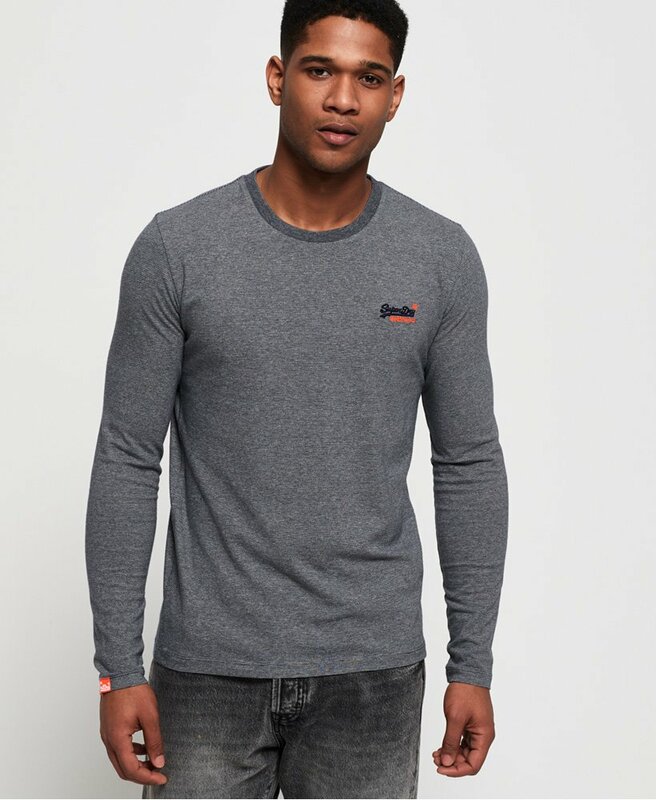 This long sleeve t-shirt features a crew neck and the Superdry logo embroidered on the chest. 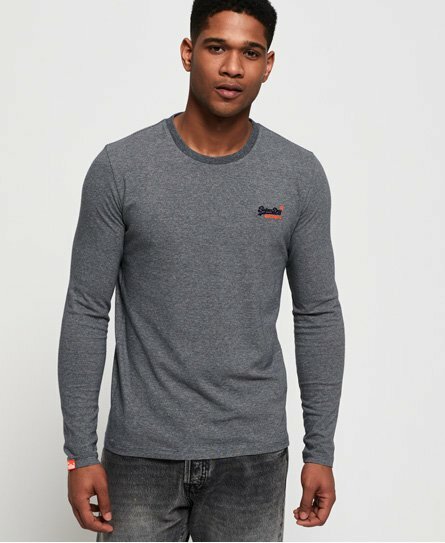 Completed with a logo tab on one sleeve, this t-shirt has been crafted from super soft cotton and would make a great layering piece.